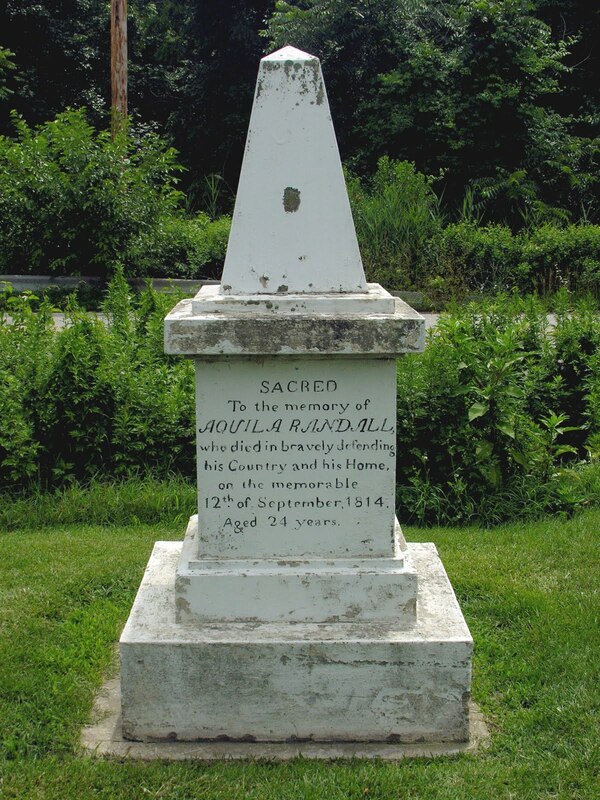 This small monument was erected in 1817 by the comrades of Aquila Randall who at age 24 was killed defending Baltimore at the battle of North Point on September 12, 1814. 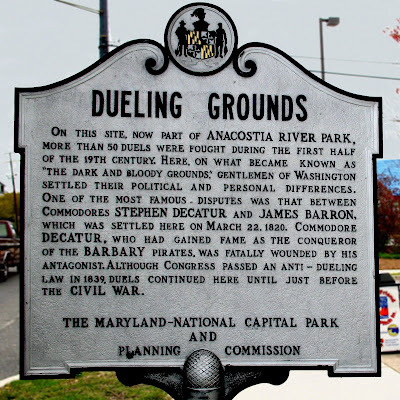 It stands on North Point Road in Dundalk near Old Battle Grove Road. This 1924 memorial marks the location of Thomas Cresap's 1730 home "Pleasant Garden" on the Conojohela flats along the Susquehanna river near present day East Prospect, Pennsylvania. 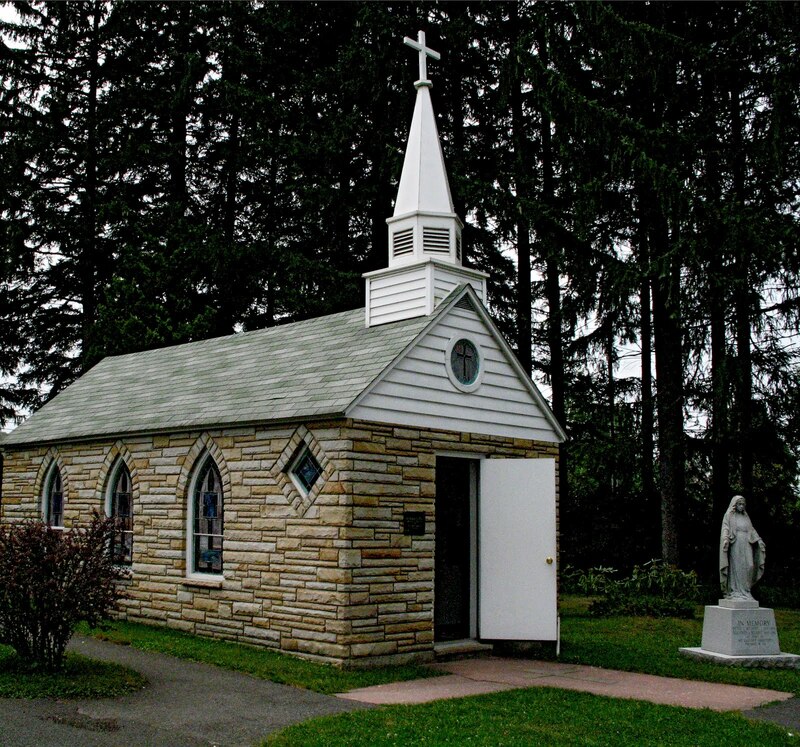 This tiny Catholic church is said to be the smallest in 48 states. Along East Baltimore Street, at the corner with Central Avenue, in the Jonestown neighborhood of Baltimore, we find this intriguing building. 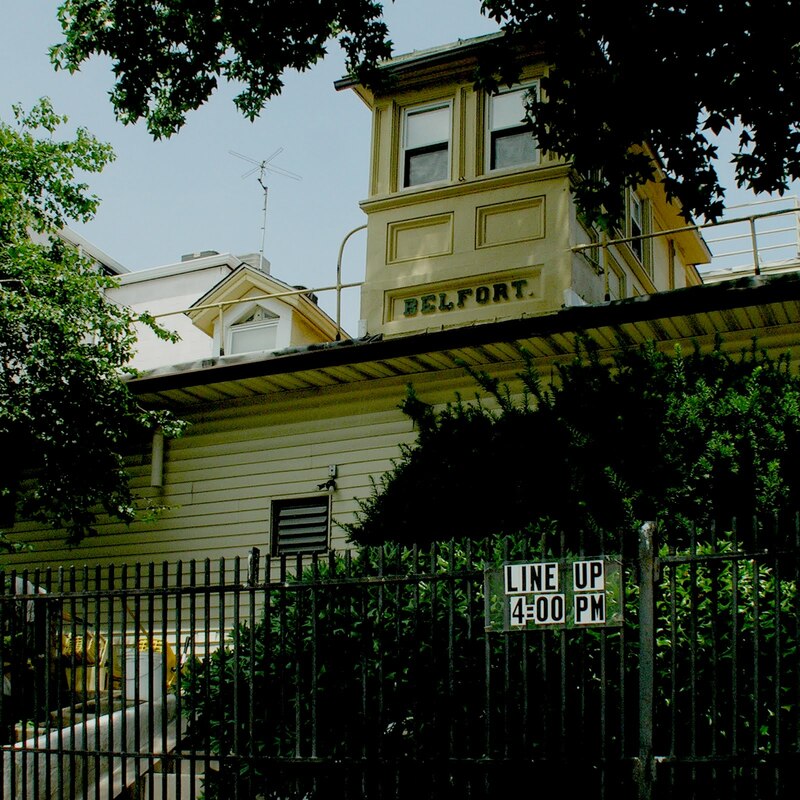 It identifies itself as Belfort. 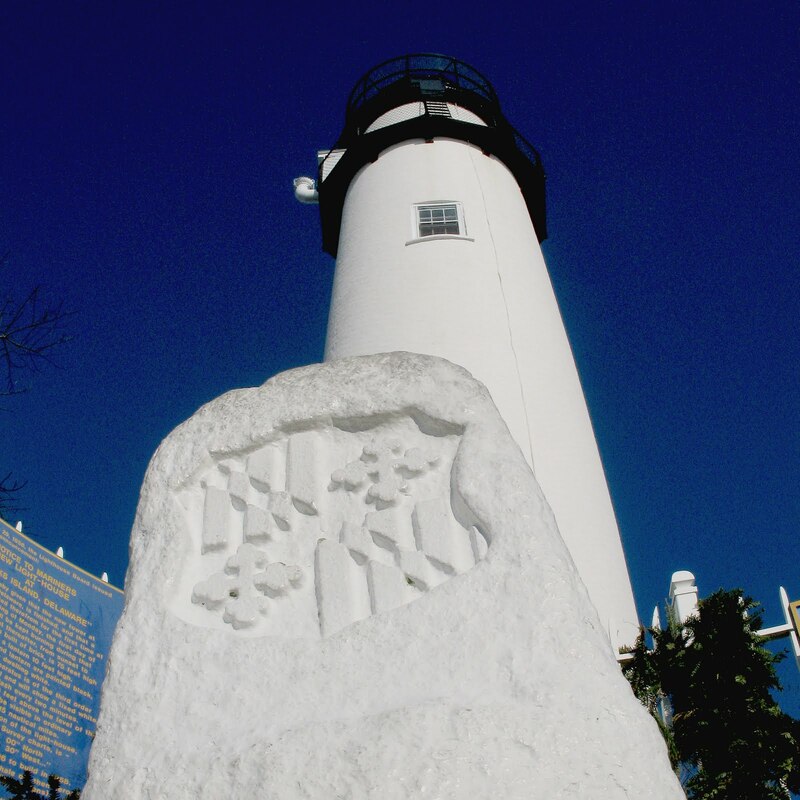 This stone at the base of the Fenwick Island lighthouse marks the eastern end of the Transpeninsular Line, the southern boundary of Delaware with Maryland.